They don't accept any new US players. All Slots Casino is one of the prestige brands in the family of the Jackpot Factory Group, which was chosen by one leading online gaming publication as "Best Casino Group" in 2007. 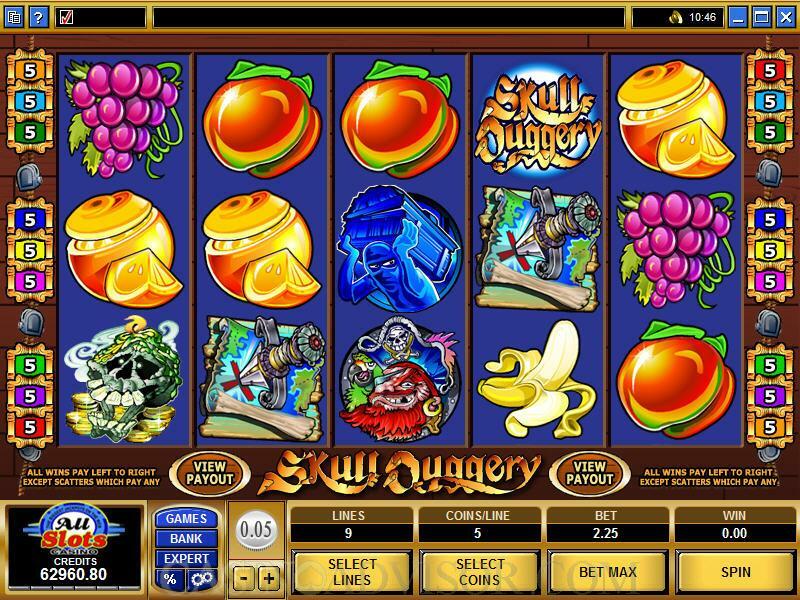 Though, as mentioned, All Slots carries other games aside from slots, Jackpot Factory, which is niche-minded and likes to assign themes to its casinos, has designated All Slots Casino as its de facto slots site. Indeed, it bills All Slots as "the top online slots site on the Web." 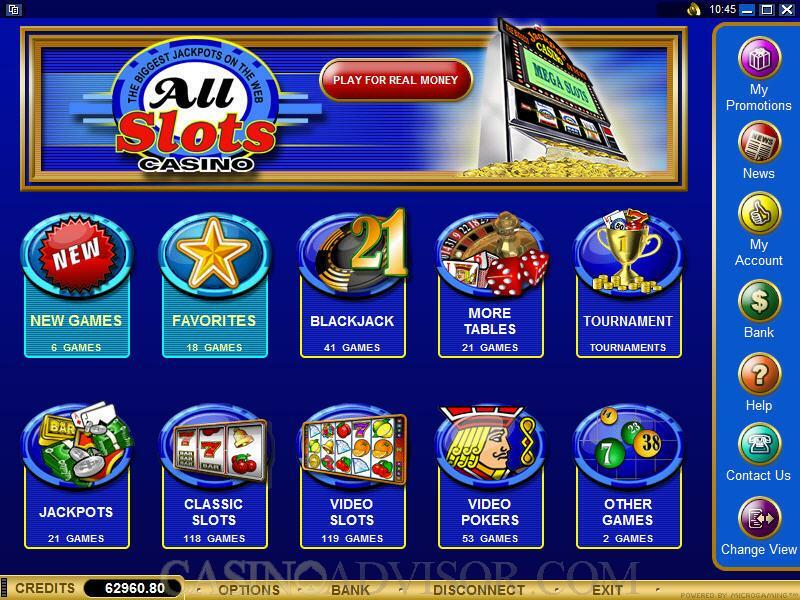 All Slots Casino welcomes all new players to their casino with the opportunity to claim up to 1600 in free casino credits spread across the first four deposits made at their casino. This generous welcome bonus package coupled with other great promotions offered at this casino make it a great option for those players out there on the hunt for great bonuses and promos. There are other ways for you to earn bonuses. All Slots Casino runs tournament action around the clock; it is never too early or too late to get in on the action if you have those competitive juices flowing. There are fourteen (14) different deposit methods available to players, and ten of those options can also function as a means of withdrawal. Customer service is a 24/7 proposition, with help available through e-mail (support@allslots.com), a live chat apparatus and telephone contact. All Slots has toll-free numbers for support that can be called from eight different countries, which serves the bulk of the clientèle. Effective as of Monday November 10th, 2008 All Slots Casino will no longer be accepting any "NEW" U.S. player registrations at the casino. 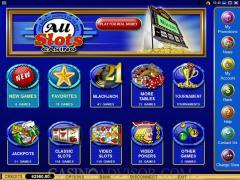 Interested in reading more detailed information about All Slots Casino? If so Click Here for more details.